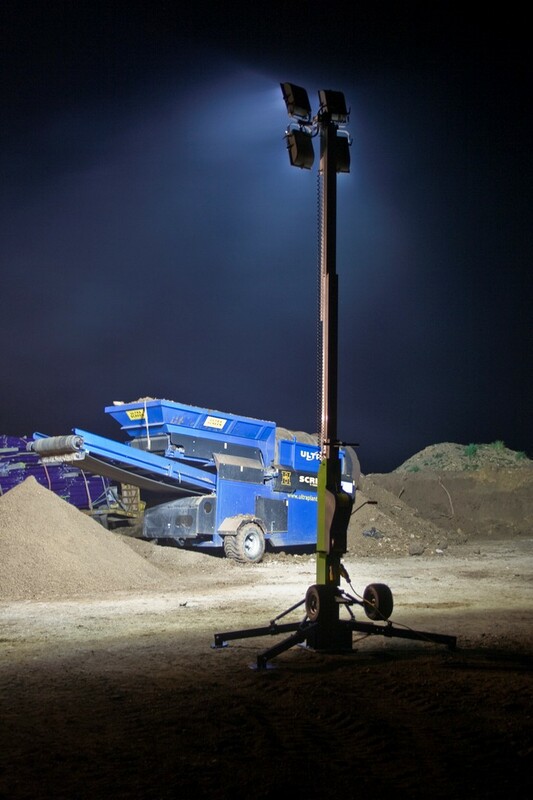 The Quad Pod is a high power mobile outdoor floodlighting solution specifically designed for a wide range of applications. With two power options, the lighting unit can be operated with either an AC mains power supply, petrol or generator. The Quad Pod is portable and is fitted to two pneumatic wheels providing maximum stability, handling and durability.